Hi to all and welcome back to another great tutorial of Pixelmator 2.1. 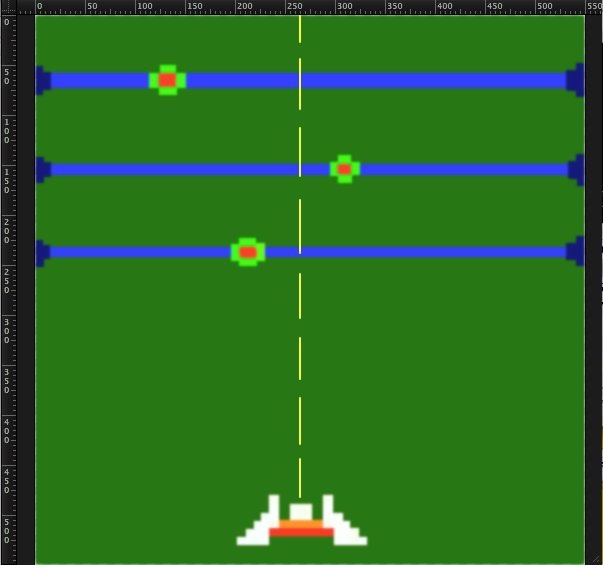 Today we will be learning how to make a freeze frame (a non-moving image) of an arcade game. This arcade game is called Astro Barrier and originates from the online society “Club Penguin”. Some of the tools we will be using include the pixel tool, the brush tool, and the Gaussian effect. Feel free to use my image for anything you want to if you are not confident about yours. Welcome back to yet another Pixelmator Tutorial podcast episode. 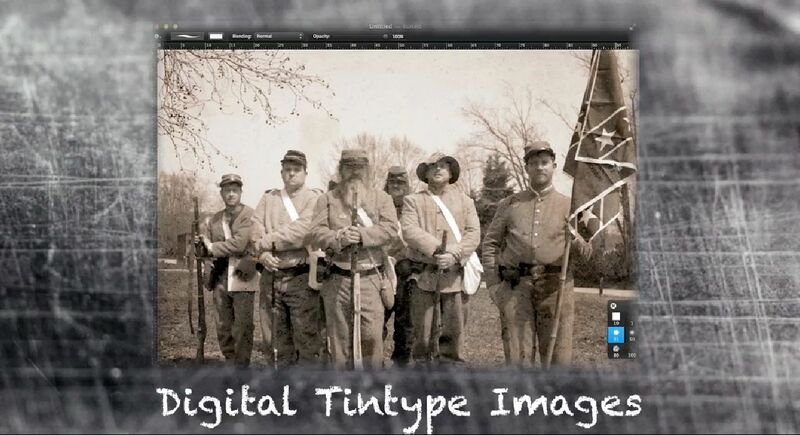 This week we have an easy project for you on how to create digital tintype photos. First a little bit of history. What are tintype photos? Well, back in the old days, and then I really mean the old days, like around 1860.. photographers began to take pictures by exposing sheets of iron that was blackened by painting that was used as a support for a photographic emulsion called Collodion. This method of creating images was very popular in the US during the Civil War. The image used in this tutorial is by frankpierson and is published under a (CC BY 2.0) Creative Commons license. Hello! Welcome back to a new and refreshing Pixelmator Tutorial Podcast. This time I’m going to show you how you can make healing with the clone stamp tool much more accurate. 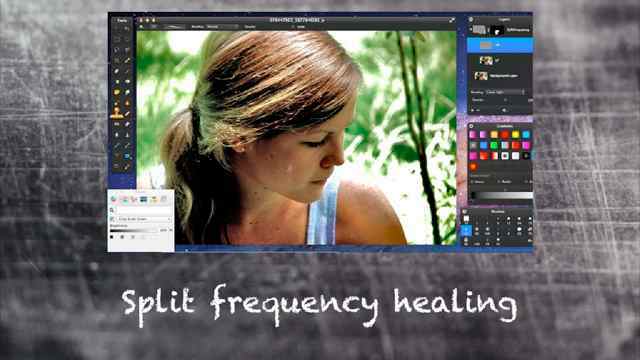 I’m going to show you a technique called split frequency healing where we split our image into two layers. Each layer representing a distinctive part of our image. The image used in this tutorial is by cbanck and is published under a (CC BY 2.0) Creative Commons license.